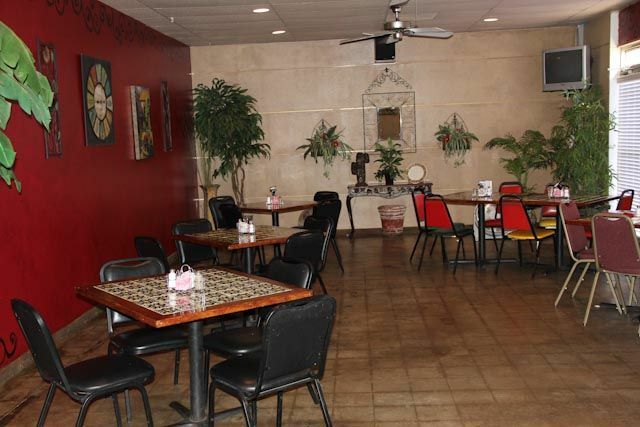 The Gerardo's Casita Tequila Room is our Private Dining area. We can serve up to 45 individuals comfortably and maintain an excellent level of service. This room comes equipped with assigned private staff, television, and music in the form of mariachis, private entertainer or DJ. This private area is adjacent to the bar; therefore it can be supplied with expedient service by private staff. Gerardo's requires a $75.00 deposit for Tequila Room occupancy. Tequila Room reservations are available only Thursday through Sunday. All reservations are permitted to accompany their function with private entertainment. The Tequila Room has been the choice for private family dining events to corporate meetings. Enjoy our delightful service and relax in our comfortable atmosphere, while you leave all the details to us. We go above and beyond to provide a private dining experience for our customers. 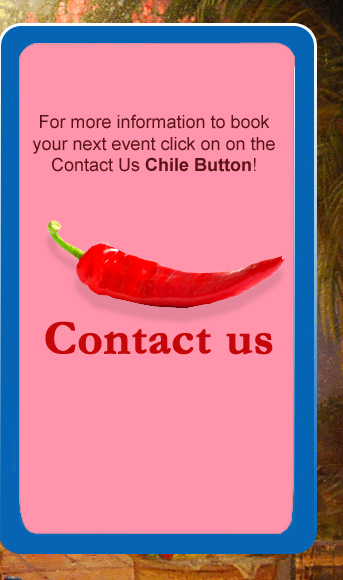 Contact our staff to arrange a reservation on a calendar date to support your next function. C. No outside meals are permitted except for desserts.